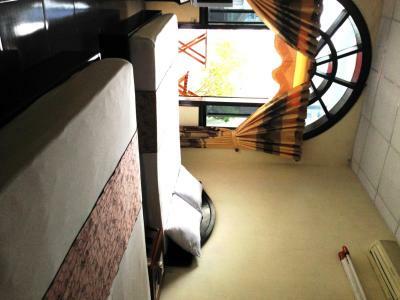 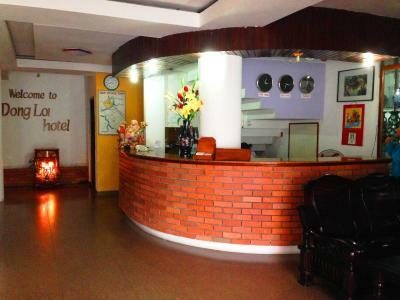 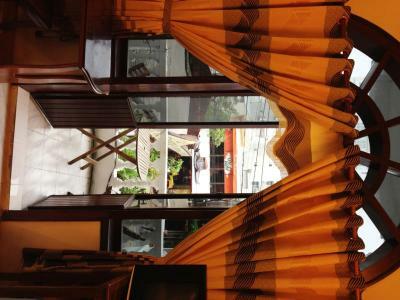 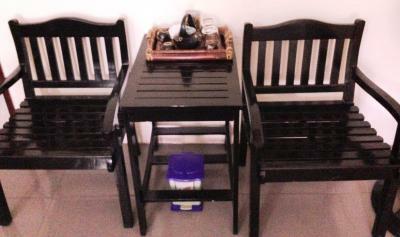 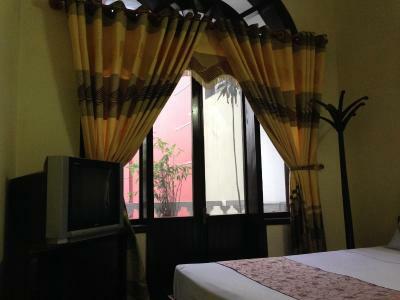 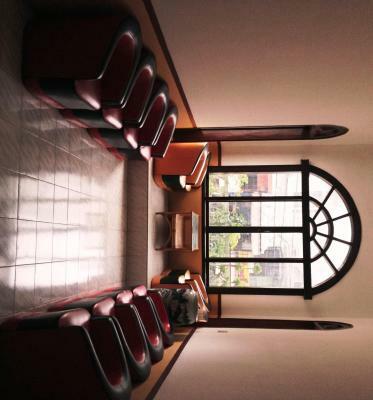 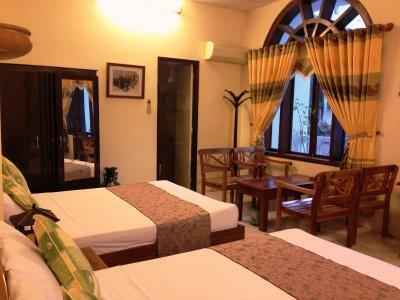 Operating a 24-hour front desk, Dong Loi Hotel offers comfortable accommodations just 650 feet from Huong River. 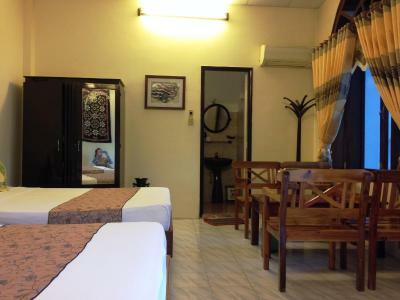 It provides complimentary parking and offers free Wi-Fi access throughout the property. 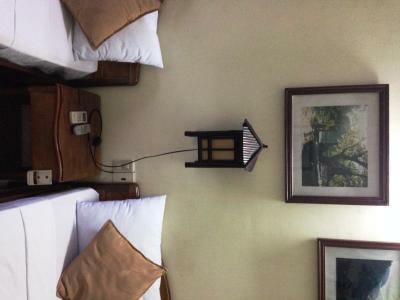 The hotel is 2,300 feet to Dong Ba Market, while the famous Citadel is about 0.6 mi away. 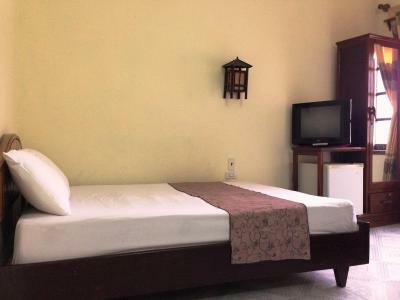 Ngu Mountain and Hue Train Station are accessible within a 1.9 mi drive. 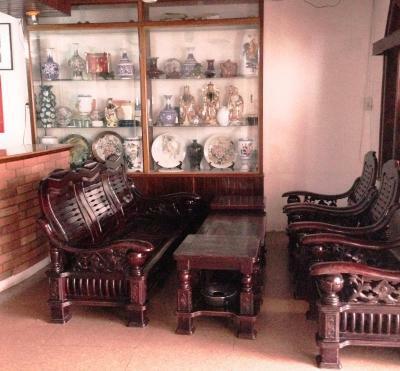 Phu Bai International Airport can be reached 7.5 mi away. 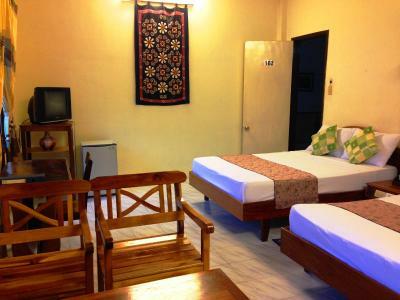 Fitted with tiled flooring, air-conditioned rooms include a wardrobe, desk, a cable TV, mini-bar and seating area. 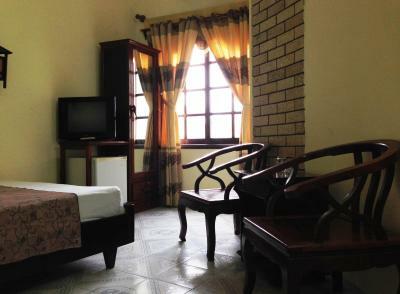 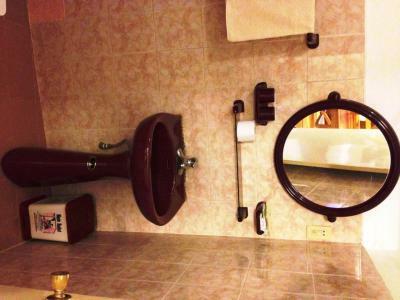 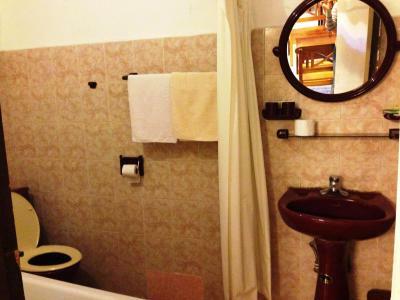 Each room comes with an attached bathroom offering slippers, a bathtub and free toiletries. 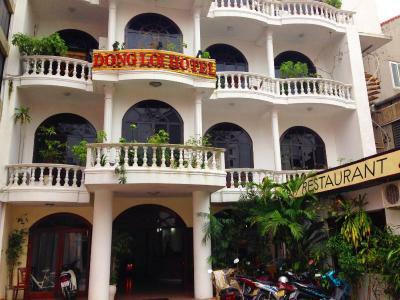 At Dong Loi Hotel, guests can rent a bicycle/motorbike to explore the vicinity, while the tour desk can assist with ticketing services and travel arrangements. 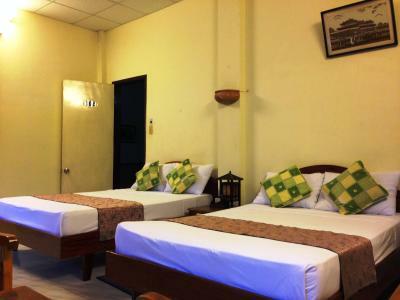 Luggage storage, laundry and shuttle services are also available on request. Housing a restaurant, guests can sample a tasty selection of Vietnamese and Western dishes on site. 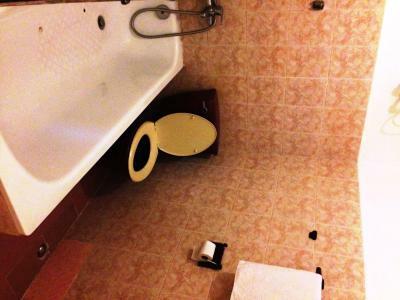 Room service options can also be provided. 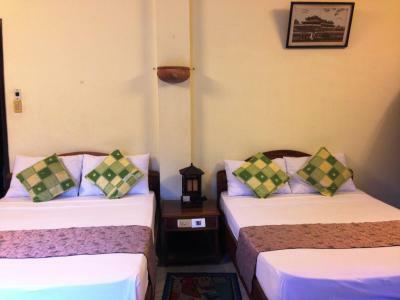 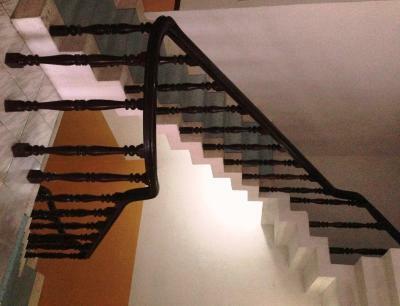 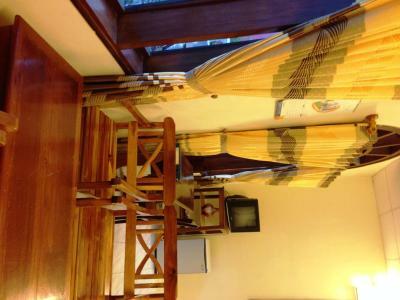 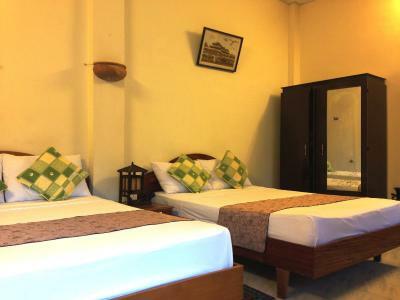 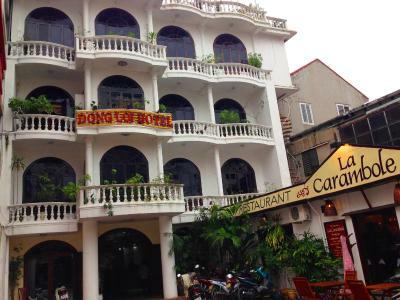 When would you like to stay at Dong Loi Hotel? 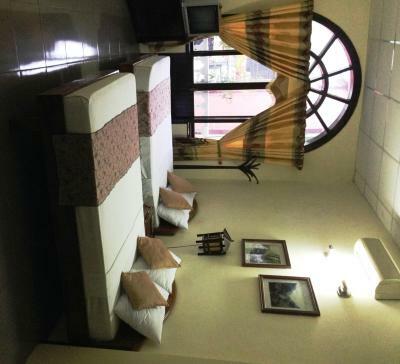 Featuring a balcony with city views, larger air-conditioned rooms include a wardrobe, desk, a cable TV, mini-bar and seating area. 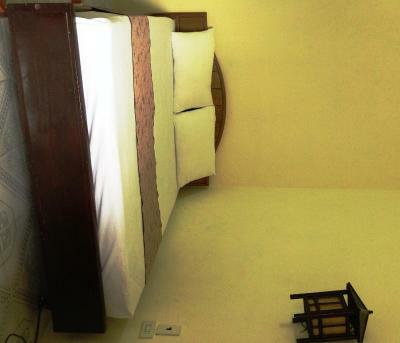 Each room comes with an attached bathroom offering slippers, a bathtub and free toiletries. 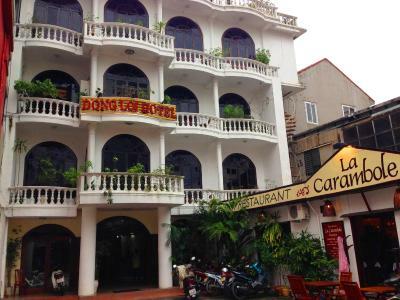 House Rules Dong Loi Hotel takes special requests – add in the next step! 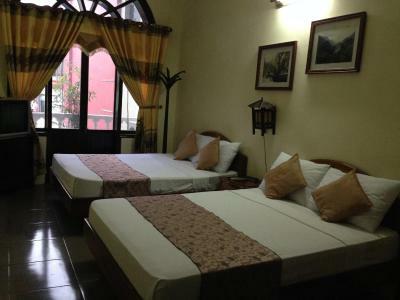 One child from 6 to 10 years is charged VND 58355.82 per person per night when using existing beds. 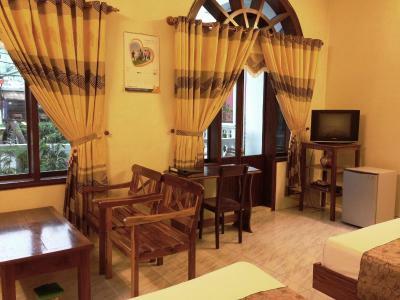 Please note that guests are required by the property to pay a deposit via bank transfer on the day of booking. 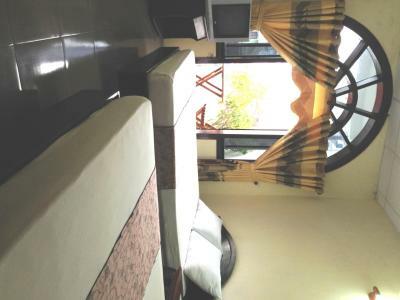 The property will contact guests directly via email with payment instructions.